›6.5 to 7.5 ft. Rolling 1.25 in. Pole Tree Stand - 21 in. 6.5 to 7.5 ft. Rolling 1.25 in. 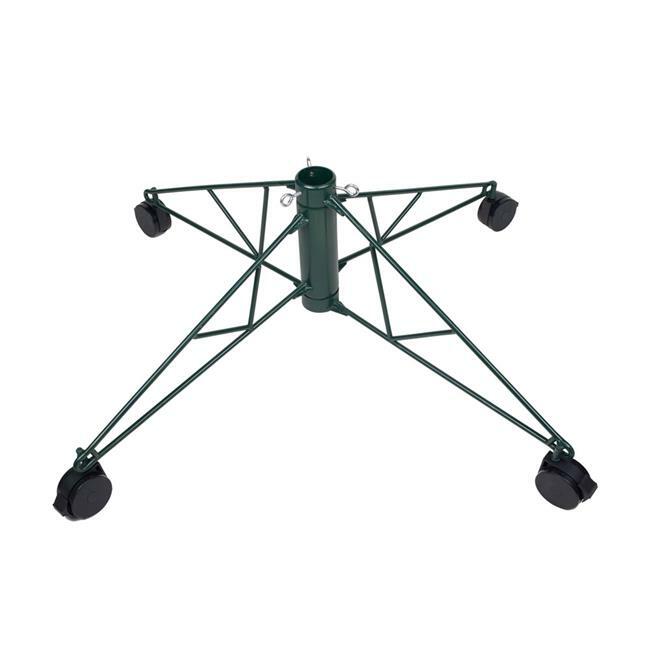 Pole Tree Stand - 21 in.